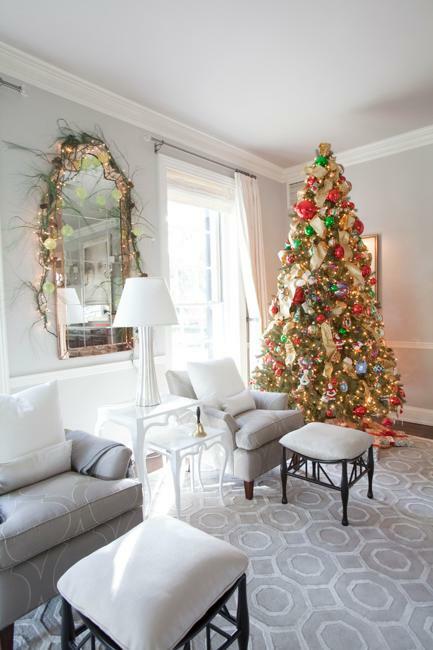 Live Christmas trees are magnificent, Green holiday decorating ideas adding a seasonal, fresh aroma and a natural feel to winter holiday decor. 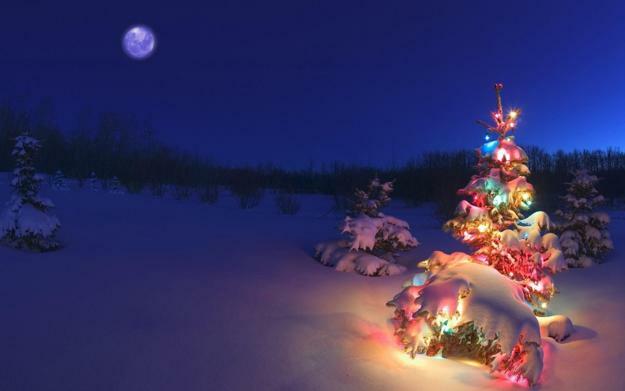 Small trees in pots and growing outdoors Christmas trees, decorated for the winter holiday season, look beautiful while helping protect the environment. Live trees are a terrific alternative to plastic designs. Real plants mix country charm into eco-friendly Christmas decoration and bring an old-time warmth of the tradition into modern homes. 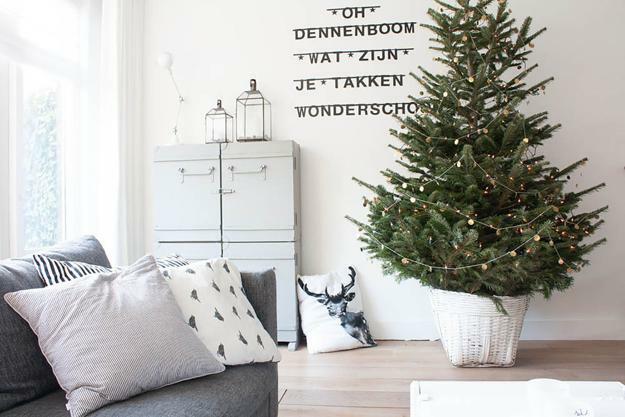 Lushome shares inspiring ideas for Green Christmas decorating with live plants. 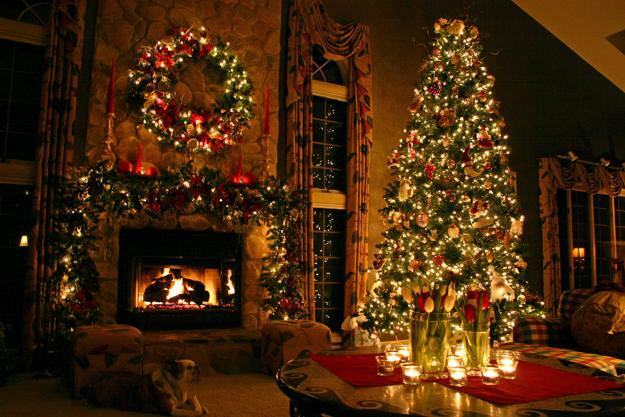 Real Christmas trees create a fabulous atmosphere. 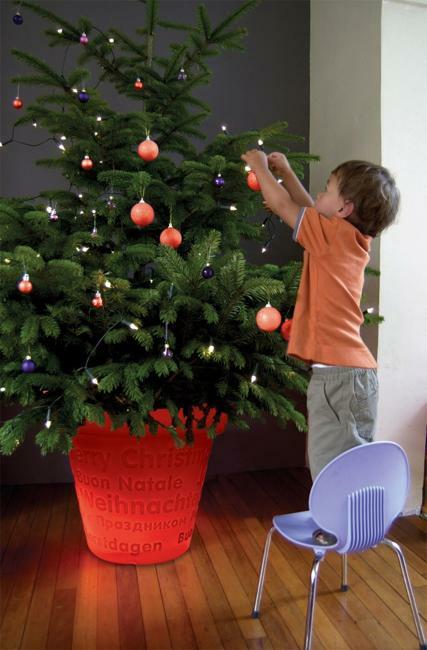 Small plants in pots and large trees in big containers are the ideal solution for eco-friendly winter holidays. 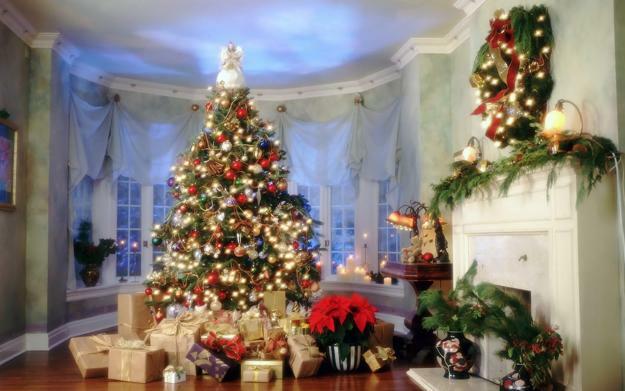 Artificial Christmas trees are convenient, and look realistic and gorgeous also. 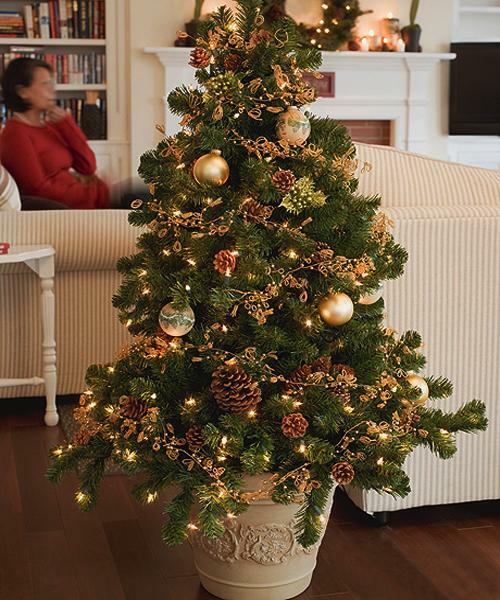 Even the aroma can be added to artificial branches to create a festive and fresh feel, but live trees are Greener and often cheaper. Real plants are incredible. 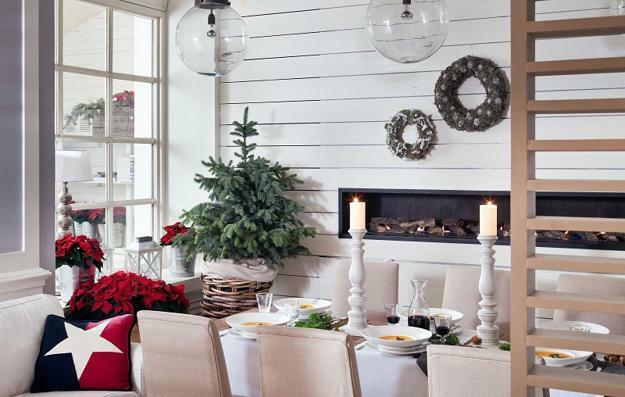 They add vintage chic and luxury to holiday decor. Natural is one of the hottest Christmas trends. 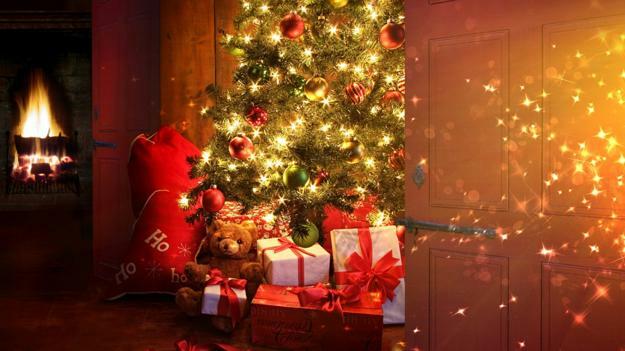 Real plants connect the old tradition with modern Christmas ideas while offering beautiful holiday decorations. Trees bring fine irregularities into homes and refresh the environment while creating a natural and pleasant atmosphere for eco-friendly celebration. 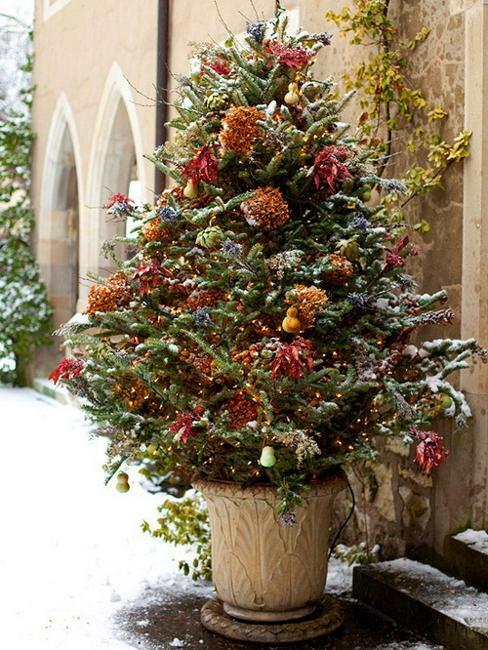 Evergreen trees in planters make spectacular Christmas decorations. 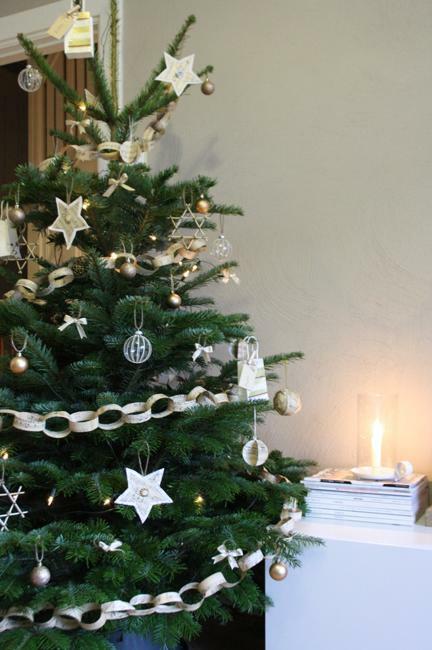 Small Christmas trees can move to your garden after the winter holidays, in spring, and your family will enjoy the lush greenery all year around while saving the planet. 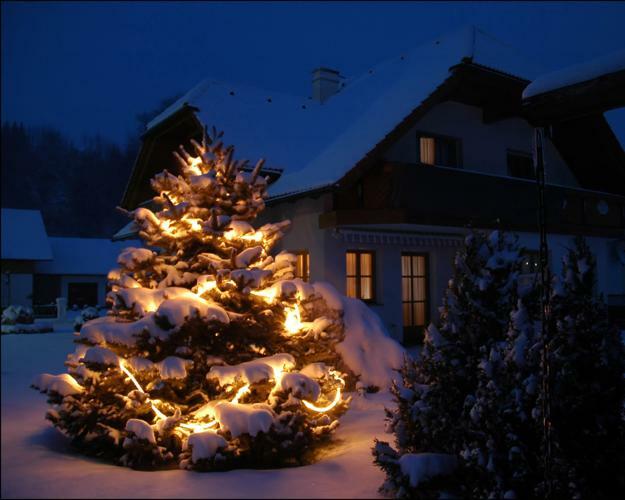 Growing in your yard spruce and pine trees will look beautiful with Christmas lights and old plastic ornaments next winter also, giving a festive look to your house and garden. 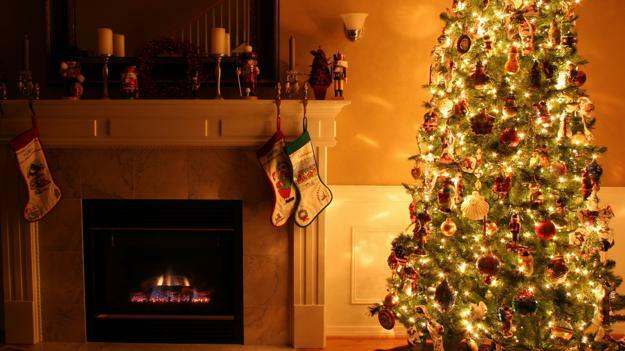 A live Christmas tree is an ideal option to support Green living ideas. 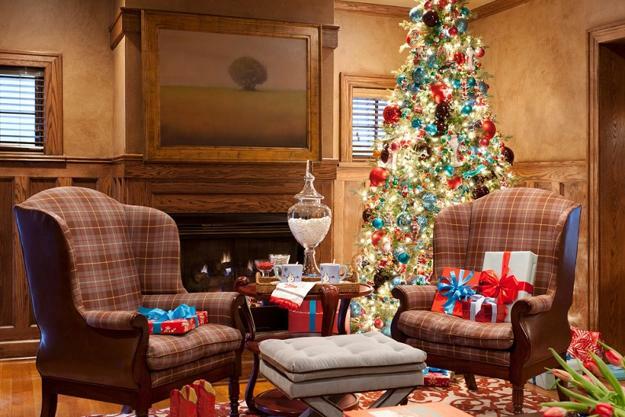 Live Christmas trees bring nature inside, reminding of rustic, country Christmas. 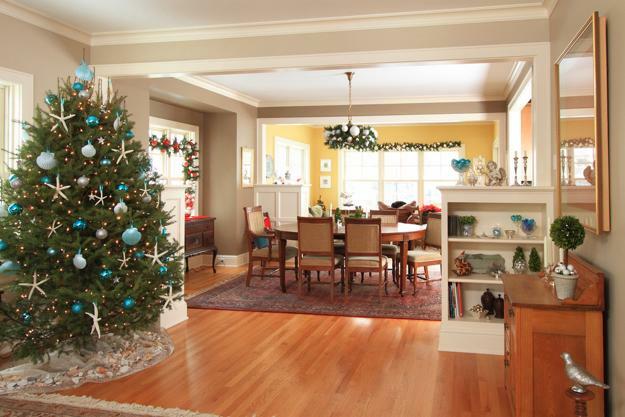 Evergreen branches help relax and create stunning color combinations with holiday decorations and Christmas lights. Live trunks, branches, and needles of growing Christmas trees have intricate shapes and beautiful textures. Natural green and brown colors look harmonious and attractive with handmade Christmas decorations and Christmas ornaments designed with natural materials like paper, lace, glass, wooden beads, and fabrics. 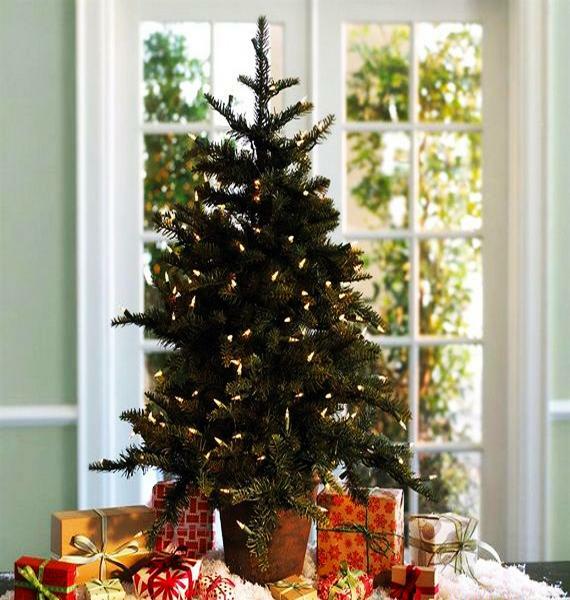 Rotate your potted tree to give enough light to green branches. 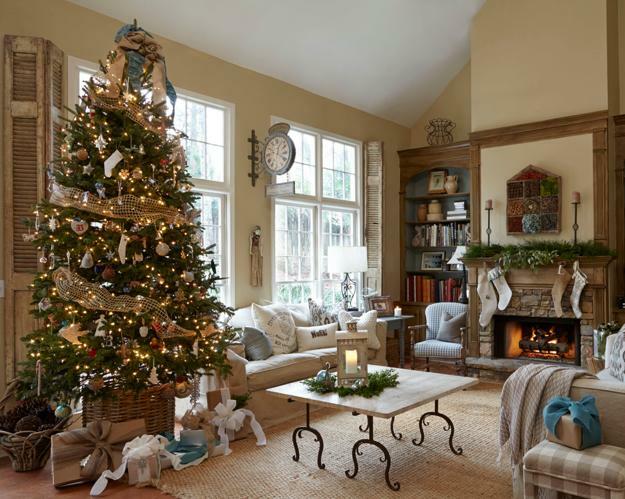 Ventilate the room and place live Christmas trees, evergreen Christmas wreaths and garlands closer to the doors and windows to keep the natural holiday decorations fresh. 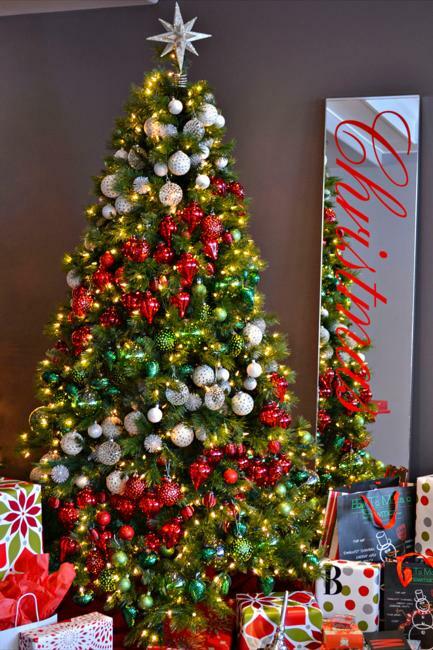 Artificial Christmas trees and plastic holiday decorations are great if you do not mind to see the same look every year. 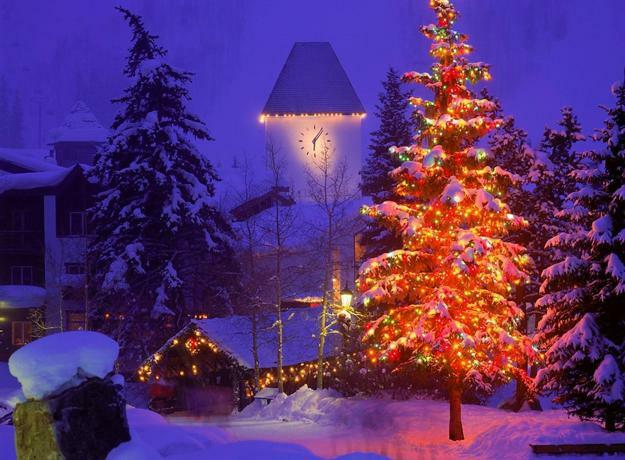 Live Christmas trees are unique and naturally beautiful. 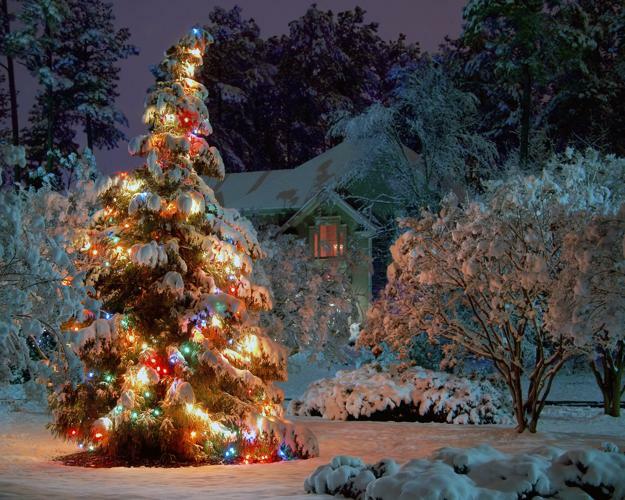 Growing Christmas trees in your yard offer a fantastic opportunity to celebrate winter holiday outdoors.